升級到 Linux kernel 4.7 之後, 突然 PPTP pass through 有問題. Bug 152101 – Updating from 4.6.4 to 4.7 breaks “pptp pass through"
CentOS 5.9 x64 + T420s Xorg crash problem. 自從從中華電信固3 IP 換光世代之後就失去了 IPv6 Address. 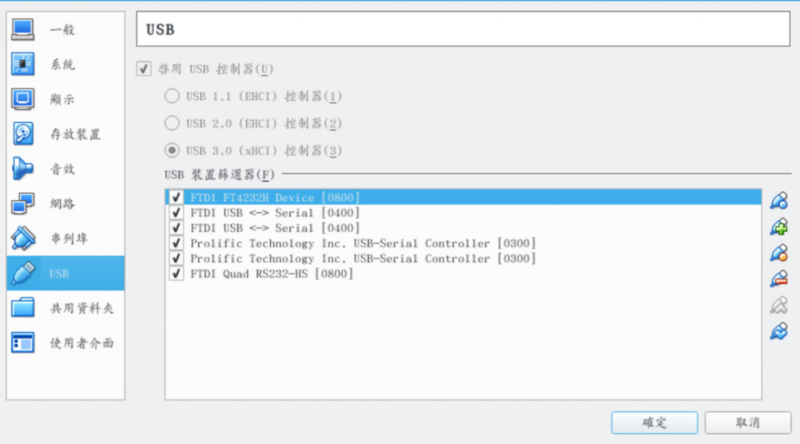 今天剛好在某 PTT 文上看到, 中研院的 IPv6 Tunnel Broker 有給固定 IP 和 Prefix. 如果有 Gentoo 做 Gateway, 想讓家中 Intranet 有 IPv6 的環境, 就需要按照這一篇設定.